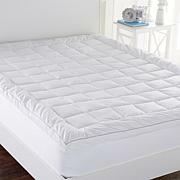 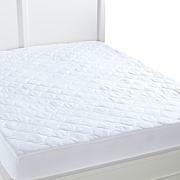 You always look forward to bedtime, but perhaps even more with this lofty mattress pad beckoning. 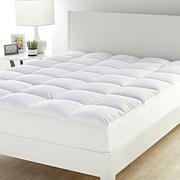 Pearl essence fibers and a tight percale weave create a luxurious feel that's soft and extremely smooth to the touch. 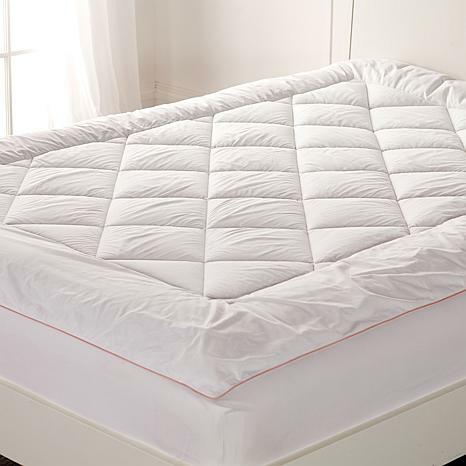 Make every hour spent in bed feel like paradise with a luxurious mattress cover that cradles you in comfort.